Another month over, another favourites post! 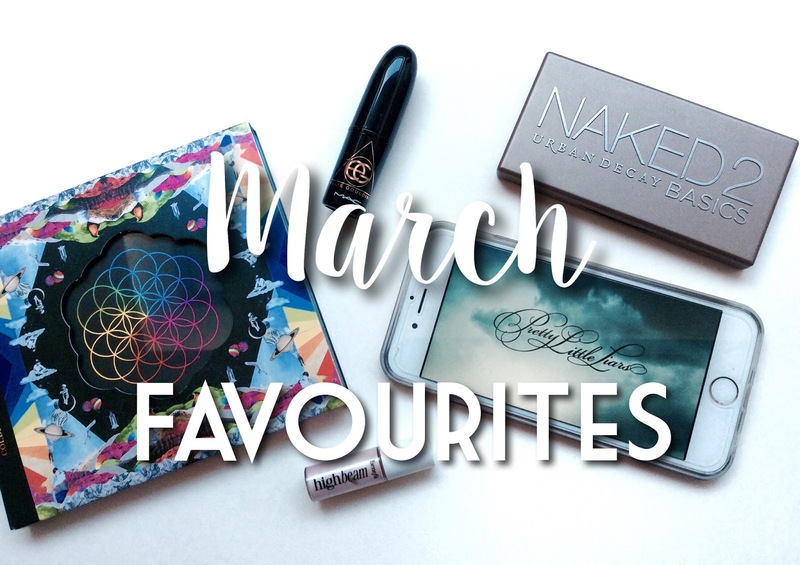 Today it's time for my March Favourites. 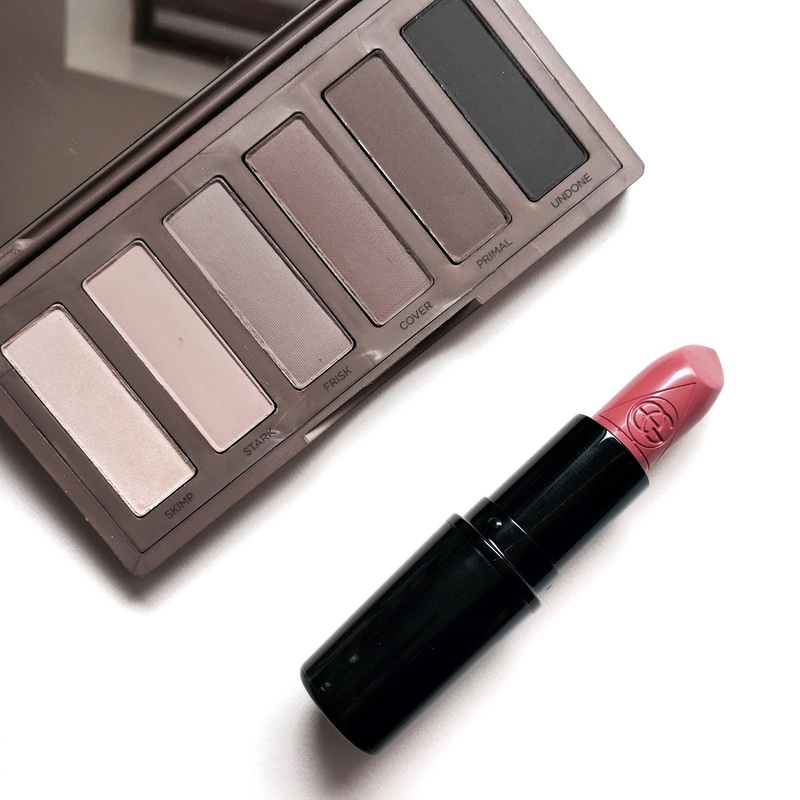 My first beauty favourite this month has been the Naked 2 Basics palette. It has 6 beautiful neutral matte shades and I have been using it so much recently. I especially love using the shade frisk all over the lid, and cover in the crease. This palette is definitely worth purchasing if you're unsure about buying one of the full naked palettes. I have also been loving Benefit's highbeam. I have a small version because it came in a set, but I love it and I hope it doesn't run out too quick! I have been using it all the time this month because it has a lovely pink toned highlight and is so easy to apply with the brush applicator. 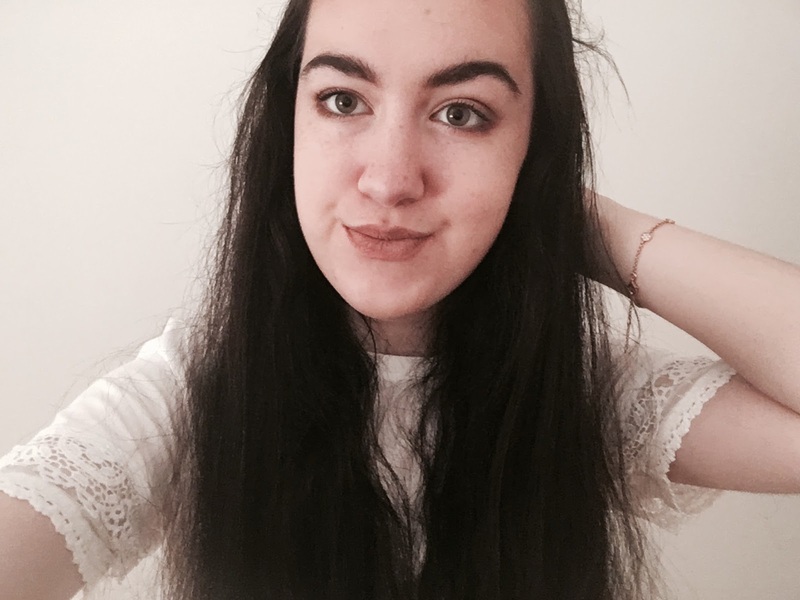 My final beauty favourite is my Ellie Goulding MAC lipstick in the shade Only You. I have done a whole post about this recently, but I decided to mention it in my favourites because it has been one of my favourite lip products this month. The shade is stunning and MAC lipsticks are my favourite lipsticks ever, so combined with Ellie Goulding who collaborated with MAC for the collection, it's a win-win! My music favourite this month has been Coldplay's album A Head Full Of Dreams, specifically their singles A Hymn For The Weekend and Adventure Of A Lifetime. I love this album because Coldplay's music always makes me feel really good and happy, especially their recent singles. I'm not quite sure why this is but it means I have been listening to it a lot this month. This month I have been loving the TV show Pretty Little Liars. I'm so late to the party with this one, I realise, but I have become hooked! I have just started season 5 so no spoilers please, but if you haven't already watched it I highly recommend it. I think season 3 has been my favourite so far, the plot twists were amazing!! Let me know what you've been loving in the comments, I love to hear your favourites this month too! I might need to get the Naked basics 2 palette now! Love those colors. So glad you are loving PLL, it is my favorite TV show, I am re watching it for about the 4th time *EKkkk*! Loved this post! The Mac lipstick looks gorgeous (as they all do)!